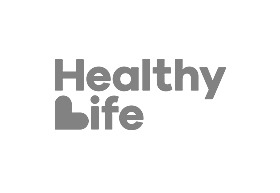 Welcome to Healthy Life ─ Australia’s home of ‘feel good’. With 45+ stores across the country, Healthy Life have been helping Australians look and feel better for almost 50 years. As the one-stop-shop for the best range of natural, organic and eco-friendly products coupled with expert advice and natural health solutions from qualified health practitioners.